Brad L. Champlin, founder, Champlin & Associates, partnered with Centra Financial Group in 2010. In the last 10 years, he has grown a team of professionals who are committed to providing financial advice, delivering exceptional client service, and quality solutions. Brad and his team embody the knowledge, skills and compassion necessary to deliver on the motto of “Service above all.” Champlin & Associates is committed to listening to clients to learn what is most important to them. Then, working in partnership, they will deliver a plan to help meet your personal, business and financial goals. 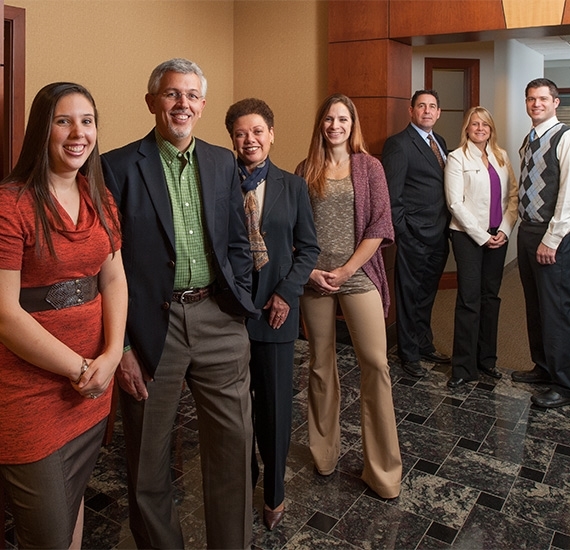 Headquartered in Rochester, NY, and founded by Sanford A. Gradinger in 1968, Centra Financial Group has been a trusted financial partner to businesses, individuals and corporations across the country. 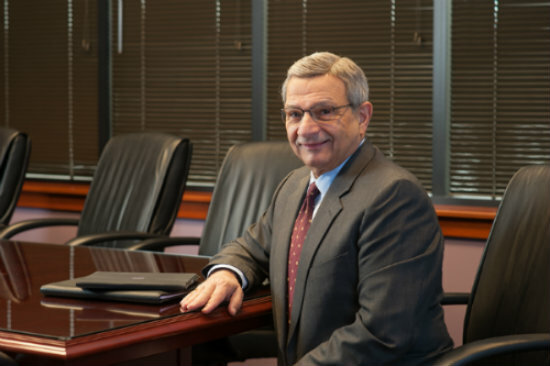 Now, under the direction of managing partner, James Cerone, Centra Financial Group remains a privately held company—big enough to support the Champlin & Associates' needs, yet small enough to deliver personalized service.